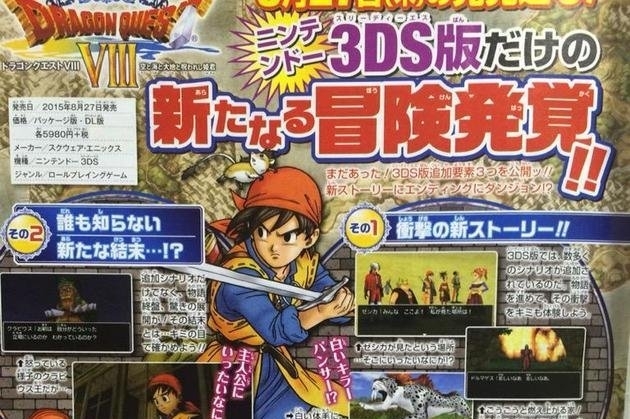 Please come to the U.S.
Dragon Quest VIII is getting another re-release, this time on a more traditional platform than the previous iOS edition. The game will release in Japan on August 27, and it's definitely garnered quite a bit of attention. Jump magazine has delivered a few new details about some of the changes to the game. There will be a brand-new ending, although the exact details are still a mystery. There will also be a new post-game dungeon called the Ultimate Trial. The Ultimate Trial will feature "mysterious purple chests" for players to plunder. 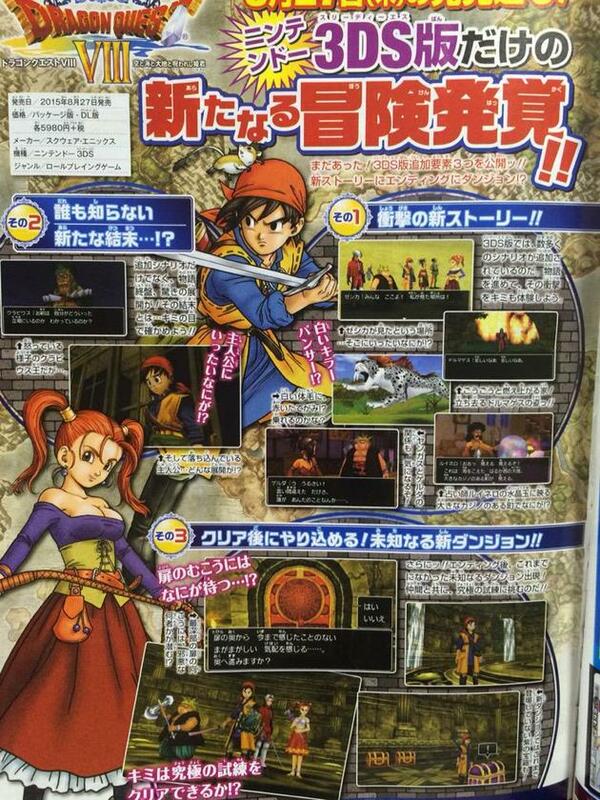 However, it's not yet known if the dungeon will contain new story content, or is just a bonus side quest. Dragon Age VIII has aged well due to the amazing character design by Akira Toriyama, and with new voice acting, remastered musical score, and other extras this is sure to be a definitive edition.